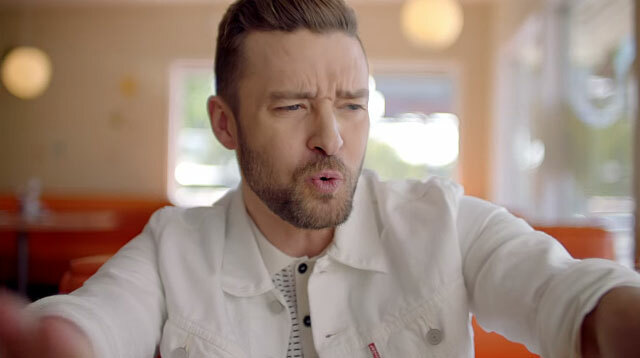 Justin Timberlake's 'Can't Stop The Feeling' takes the top spot. YIKES! As part of our 3rd anniv celebration, we round up the posh bags you peeked into the most in the past year. Check them out now! As part of our 3rd anniv Top 10 series, we take you through the star-filled stories that had you clicking like crazy in the past 12 months! In celebration of Cosmo.ph's 3rd anniv, we're taking a look back at our top stories. This week, we're counting down your favorite online hotties! The online home of fun, fearless Pinays is now three years old! We kick off our best-of series with the cover chicks who got you clicking the most. 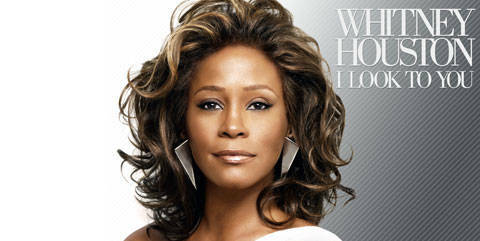 We pay tribute to one of the greatest singers of all time in this gallery of classic songs by the late Whitney Houston. By now, we're sure you've heard that the woman who influenced a generation of singers, musicians, and regular folks like us to pursue our passions (and purge our emotions through song) passed away last Saturday at the age of 48. See our list of the hottest famous couples who upped the <i>kilig</i> factor for us this year! Get acquainted with our September cover girl, as we list little-known trivia about her fabulous life. Best Of Cosmo.ph: Your Top 10 Fave COVER GIRLS! See how Cosmo has changed in the past couple of years! We rank the most popular cover girl behind-the-scenes galleries since 2009. Did your favorite make it? We list our favorite voluptuous stars who are positive role models for a healthy body image. 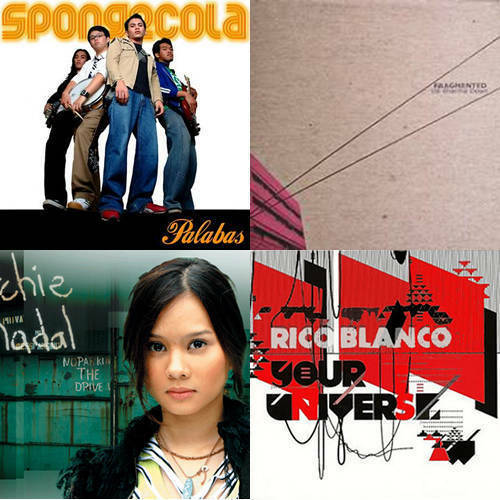 Flashback to good old memories of the past decade with these still LSS-worthy Pinoy songs. 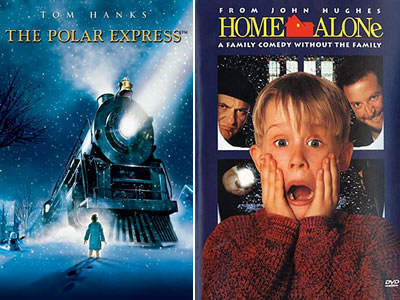 Get into the holiday mood even more by setting a Christmas-themed "movie night" with friends or family. Here, our top picks. 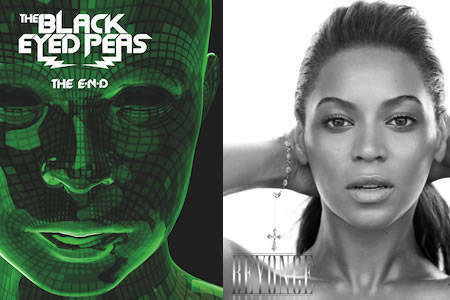 Infectious tunes, heavy beats, and rock music make up this year’s list of chart-topping hits. 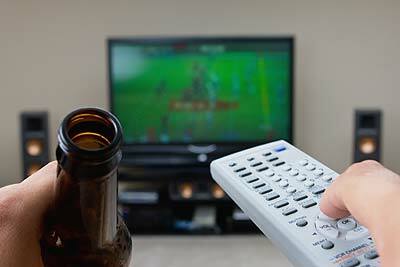 Is your man glued to the tube? Then spend quality time watching his faves with him. He'd love you for it.